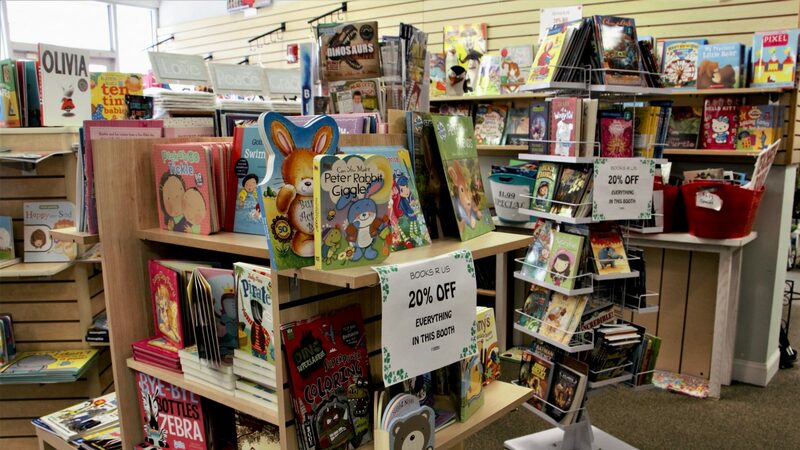 Books R Us promotes children's reading and learning through the sale and promotion of highly discounted new books. 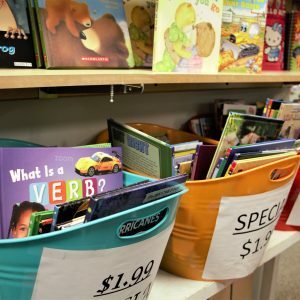 Our belief is that by making reading affordable, we are enabling parents to inspire their children's and providing our youth with a fun and rewarding activity. 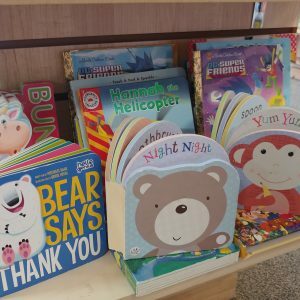 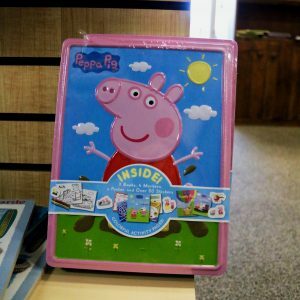 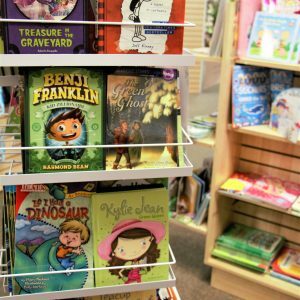 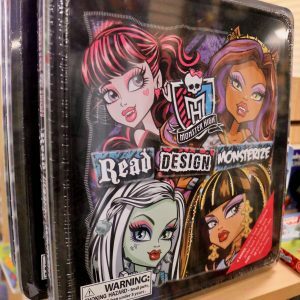 We carry everything from children’s picture books to young adult literature.